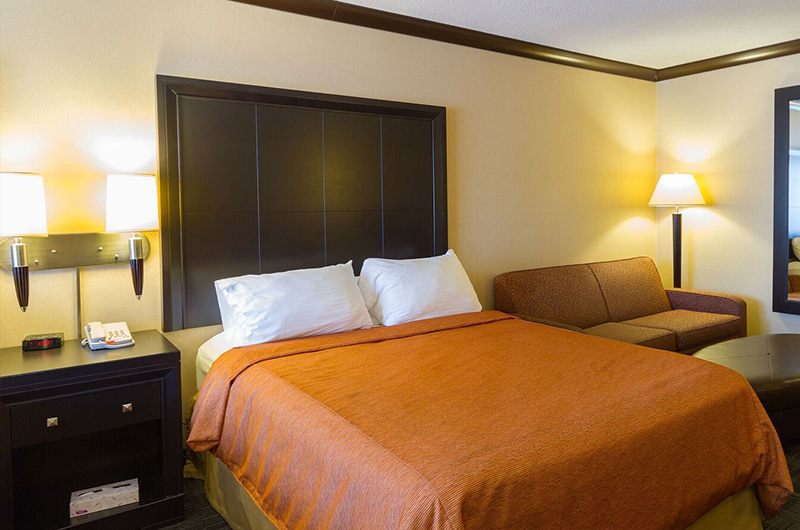 These guestrooms are tastefully decorated offering one queen size bed. The room also has a television with Pay Per View, fridge, microwave, coffee maker and hairdryer. This is an excellent choice for couples. Receive up to 4 passes for Waves Indoor Waterpark."""""""""" Welcome to Americana Resort This unique Resort in Niagara Falls offers the ultimate vacation retreat and corporate conference centre.